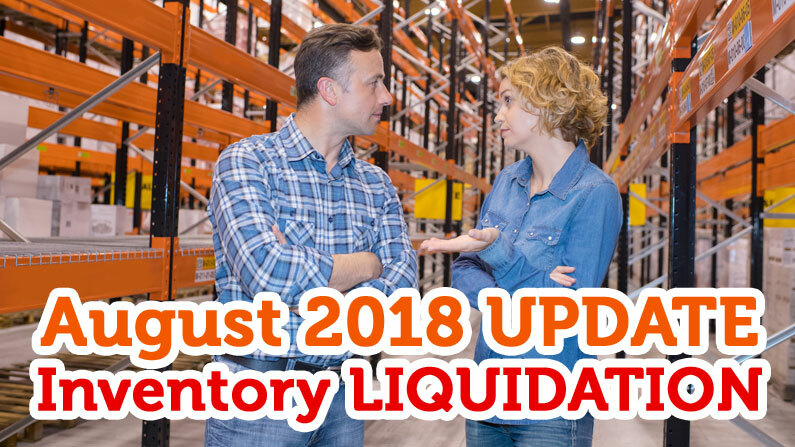 My August 2018 FBA Update: £15,068.33 in Sales + Inventory LIQUIDATION on Amazon US! Oh, don’t you just LOVE this time of the year!!! 🙂 The time of year when the kids go back to school and you’re lucky that you’re old enough to just be the driver or sandwich maker in the morning. YES! I don’t know about you, but for the most part, I hated being in school. I didn’t like it at all—well, apart from the partying and hanging out with friends. I was lucky enough to be born “smart”, so I didn’t have to put in much effort at all to sail through those school years. Looking back, I almost never did any homework and still, somehow, I magically made it through. Anyways, back to the present day with my own kids, and I obviously look at the whole situation from a completely different angle. Still, in my mind, September is the clearly defined line when summer ends and the real work begins. These next four months in the lead up to Christmas are always the most productive for me—and the most exciting, of course! Anyone who is in the retail business is excited for the 4th Quarter because we all hope to break new sales records and end the year with tons of profit to splash out on unnecessarily expensive Christmas presents. And this is the first FULL 4th Quarter for my new Amazon business—the one that I have been covering in these monthly posts throughout 2018, which makes me super excited! If you haven’t been following my earlier posts, you can find them all here. Starting from October, I will have the previous year’s sales data for comparison, so I can see whether or not I have made any significant progress with this business. I have been extra careful this year. I have prepared double the stock amount I had last year. Hopefully, unlike last year, I will not run out right before the busiest shopping days! I have two new Christmas variations of the product prepared, so I am hopeful that this will also help with sales and reaching a wider audience of Christmas shoppers. 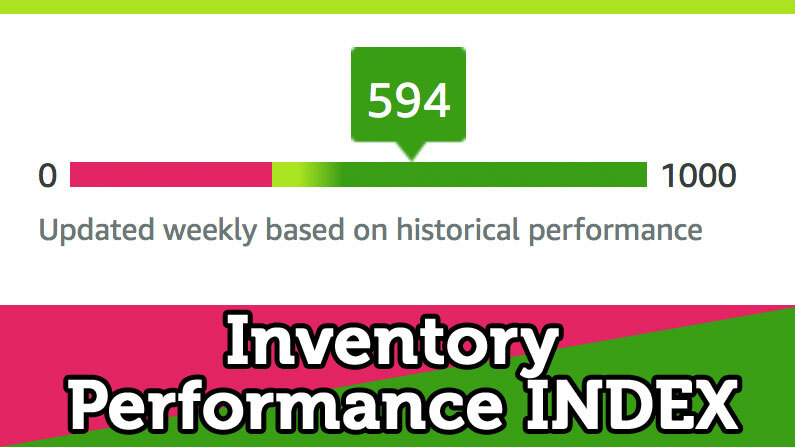 The beginning of a NEW era for Amazon FBA Sellers – Inventory Performance Index! I wanted to write a post about 3D printers this week, but we’ll have to leave that to another time. There’s something much more important and urgent to cover this week: Amazon’s brand-new Inventory Performance Index, the new storage limits, and some additional inventory-related news. Judging by the latest inventory rule changes (like the introduction of long-term storage fees) and the other changes we’ll cover today, it seems that Amazon doesn’t want to be fully involved in the fulfilment game—apart from their own—or Amazon seller needs. Why else would they introduce all these new rules and limitations, right? If they wanted to, they could just continue to build warehouse after warehouse (or continue to let their fulfilment partners do it), and then cash in on the storage fees. Then they wouldn’t have to worry about how much stock we send in or how long we keep it there, right? Amazon’s storage fees are already several times higher than what you would pay to a standard fulfilment company, so the business should be very profitable, right? I mean, they currently charge more than £50 a month to store a pallet of goods! With standard fulfilment companies, that costs just £10 to £20! You could build a profitable business solely based on storing those pallets, regardless of whether or not the actual stored goods sell. We should only send stock to the Amazon warehouse that we know we can sell quickly. Using Amazon as a long-term storage facility is no longer a viable option. How to Remove NEGATIVE Seller FEEDBACK on Amazon! It has been a super busy week for me, so, today, we’ll have a short and to-the-point post about a little-known feature/Amazon rule that not many people are aware of: Seller Feedback Removal! Yes, you can quickly and easily remove most of the neutral and negative feedback you receive on Amazon simply by filling out a short form! 30 sales TODAY alone! With no ad spend whatsoever! That’s obviously a record day, but I wonder what is going on here? Will it continue growing like that? Will days like these become the norm? That wouldn’t be bad at all because 30 sales a day means I’m netting $100 a day or $3k per month. The problem is that I probably won’t find out because I will run out of stock very quickly at this rate! At the same time, I have already started working on my new, bigger version of this product. Arghhh! So many decisions to make! 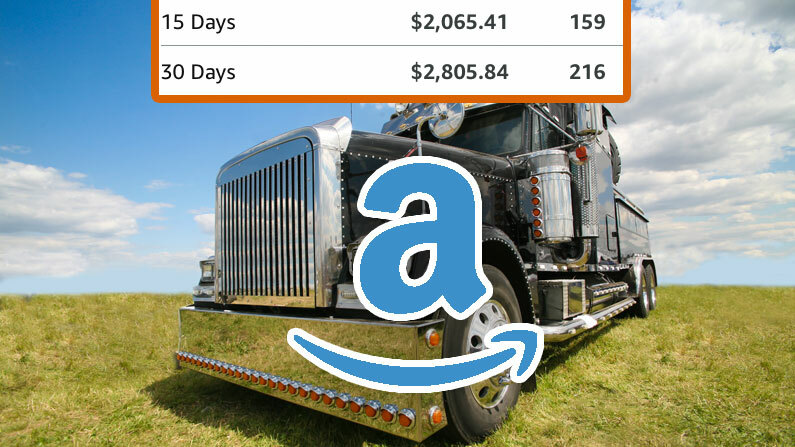 I will put more details and results in my August 2018 Amazon FBA update post, which will go live early in September. 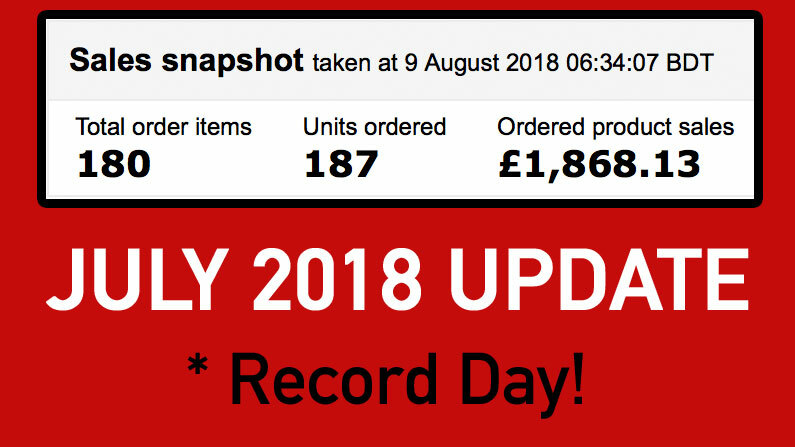 My July 2018 Amazon UK FBA Update: RECORD £20,992.27 in Sales + Prime Day SUCCESS! Another month has come and gone. While the majority of people are enjoying their summer holidays, since mid-July, I have been spending most of my time in the office working on various business-related tasks. 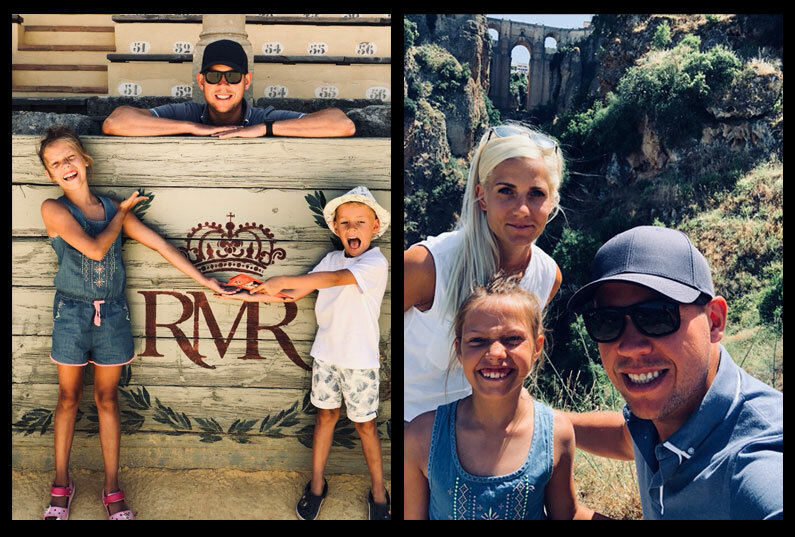 Of course, I could opt to extend my time off, but as I explained in my June update post, it does not bring out the best side of me. I feel so much better now that I’m back in my routine and making consistent progress on my business every day. Also, there’s that great feeling inside that comes from knowing that I’m working while everyone else is holidaying. Maybe that sounds weird and maybe you feel the opposite way? Why should I work when everyone else is partying in Ibiza? It probably depends on how you look at things. For me, this feeling is magical—it seems to me that I’m getting ahead and will eventually be rewarded for doing this in the future. It’s a similar feeling that I experienced 15 years ago when I was spending ALL my free time—evenings, weekends, holidays—learning about online business and e-commerce while my mates were hanging out, binge drinking every weekend, and basically living through the best time of their lives (probably). Back then, it also felt like I was doing the right thing. Even though it was hard work and I was missing out on some fun, I knew that I would eventually be rewarded for my sacrifice, and I have definitely enjoyed the fruits of that for many years now. I really like how Gary Vee talks about this concept. He explains that TRUE success is created in July/August. While the majority of people are taking off time, you take this time as an opportunity to work even harder towards your dreams! And then, by the time Christmas comes around, you can relax and enjoy the fruits of your labour. Nothing could be more true when we talk about Amazon businesses. Now is the perfect time to work on planning your sales for the holiday season, do your market research, find new suppliers, etc., so that you are months ahead of everyone else and don’t have to panic to get your stock in on the last week of November! 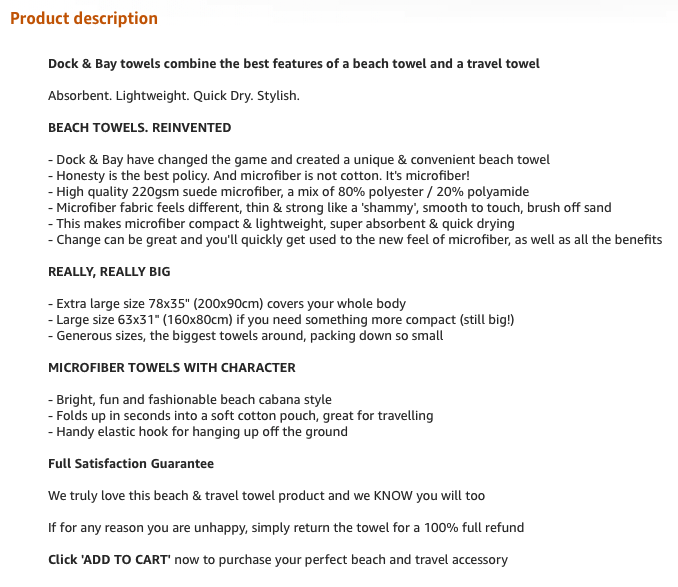 How to LEGALLY buy 5-STAR product REVIEWS on Amazon.com for your FBA Listings! 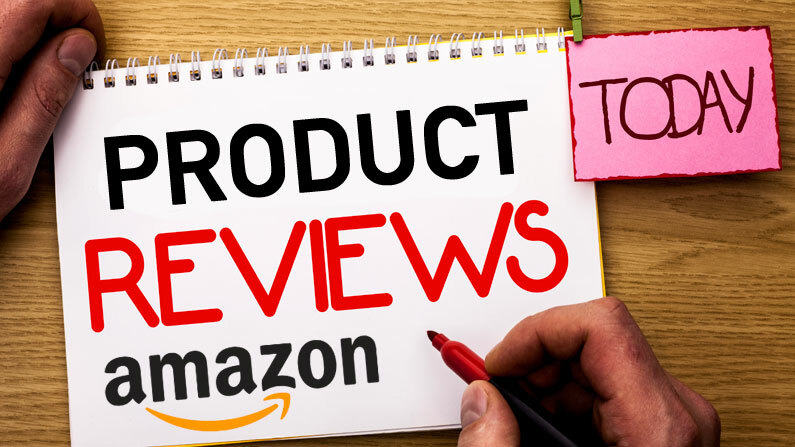 When you’re are starting a new listing on Amazon, the biggest problem you will face in terms of sales conversion rates is product reviews. More specifically, a LACK of product reviews. Let’s be honest: a listing without reviews can look like a ghost listing. It almost looks like the product is out of stock, and this dramatically reduces your chances of getting good sales from day one. Don’t believe me? When was the last time you bought something on Amazon from a listing with no reviews? Can’t remember? Me neither. It’s possible that I have done it on a few occasions, but only if there were no alternatives OR it was a well-known, branded product so I wasn’t unsure about the quality. Plus, when I see a product being fulfilled by Amazon, I trust that I will get it and I will get it on time. 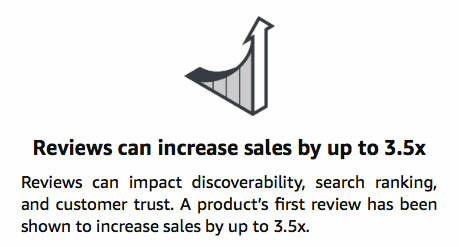 A listing with just one review will perform 3.5 TIMES better than a listing with no reviews—and I believe that data! 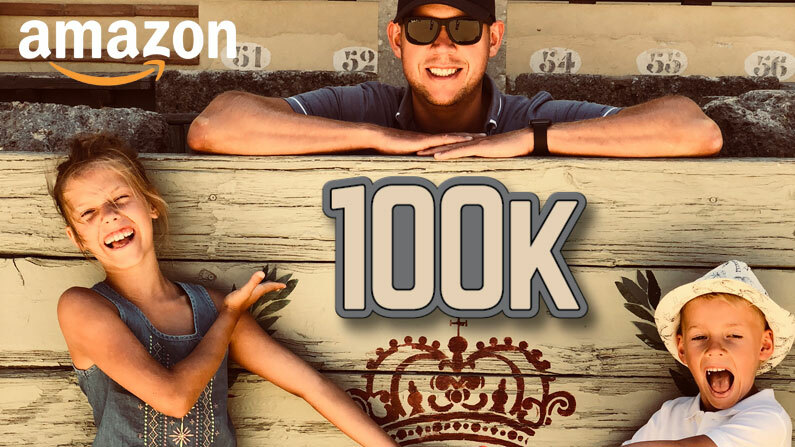 In my experience, a listing with 100 reviews will perform at least five (if not more) times better than a listing with no reviews at all. 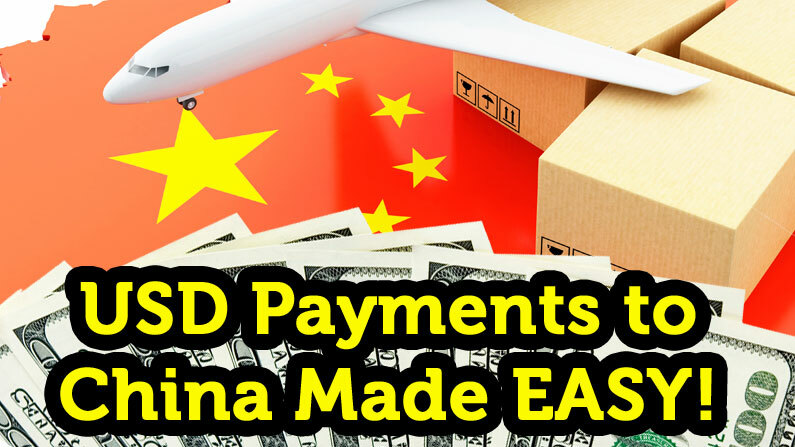 How to START Selling on Amazon US FBA from the UK! As I covered in my previous Amazon UK FBA business update post for May, I have finally started selling my products on Amazon.com too, which is by far the world’s biggest Amazon marketplace! Many of you asked me afterwards for more details about how exactly to start selling in the United States because, while there are many online guides covering this topic, none of them truly give a complete and thorough overview of every step of the process from a seller’s perspective. And that’s where I come in, right?! Today I want to give you a step-by-step walkthrough of how to start selling on Amazon.com using FBA! 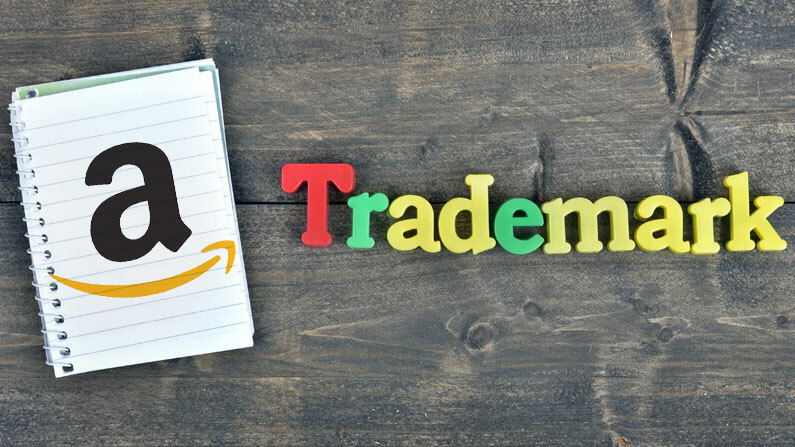 The principles will be applicable to sellers who already sell on Amazon UK (or any other Amazon European marketplace), but the same rules and steps will also apply to sellers who are just starting out. In this post, I will assume that you already have a product to sell and understand the basics of how Amazon FBA works. Also, as you saw in my previous post, my US launch was actually much smaller than the UK launch I did in Autumn 2017. By that I mean, in my first month on Amazon UK, I broke £12k in sales. 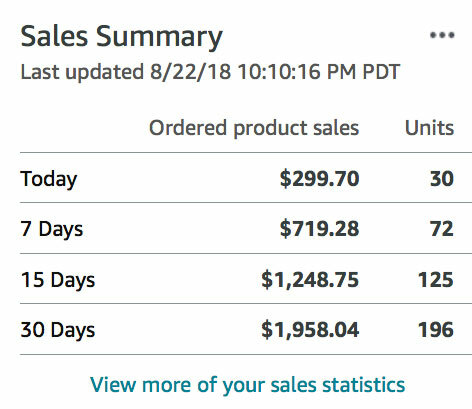 In my first month on the US platform, I made just $3k or so in sales. This is quite important to understand: while Amazon.com is a much bigger marketplace with much greater demand in most product groups, it also has much more competition. You’re competing against much bigger players with a lot more resources! My May 2018 Amazon UK FBA Update – £15,639.46 in SALES and £3,942.98 in NET PROFIT! 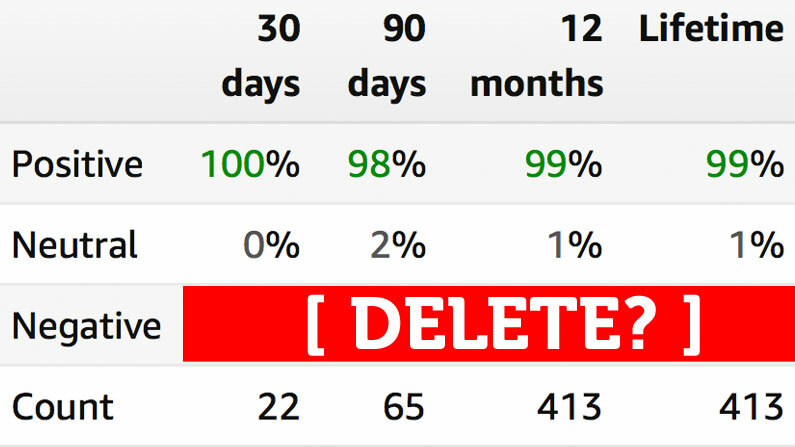 Another month has ended and, as usual, I will share my latest results from my Amazon FBA journey. Hopefully, seeing these real numbers will inspire some of you to take action and learn something new along the way. 1) Demand for this product is “fixed.” I can’t magically increase the demand just because I want it to happen. 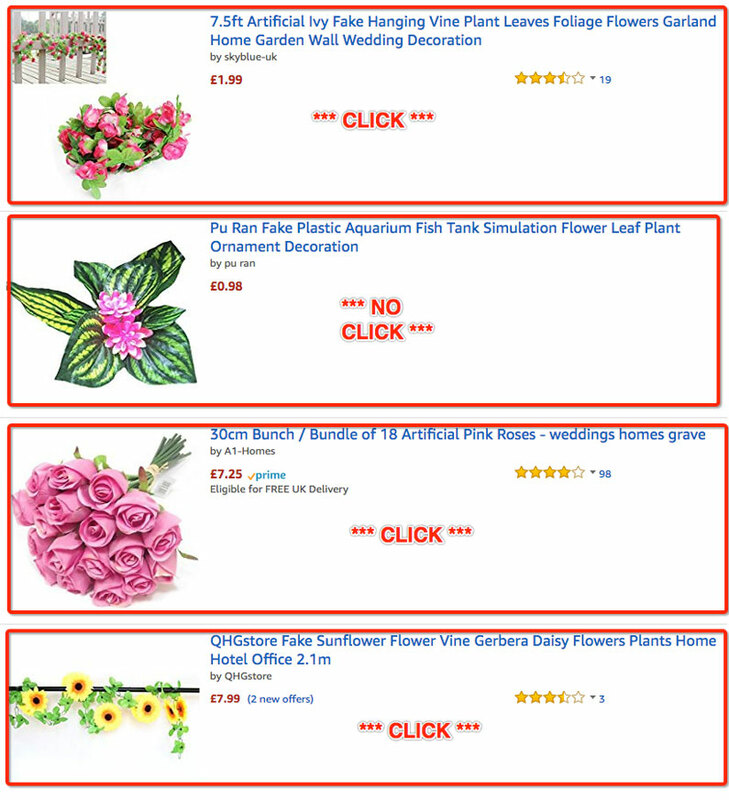 There is simply a certain number of people each month who will search for these products on Amazon. Some will buy from me; others will buy from my competitors. This overall demand is steady, and that threshold is not something we, as sellers, can do much to change once we reach a certain level. 2) I have optimised my PPC campaigns to a good standard. There are always ways to improve ad campaigns. I will continue adding new keywords as I find them, manage bids, etc., but all in all, I’m already covering all the major keywords related to my products. It’s not like I can just discover some “magic” keywords that unlock lots of additional traffic (or at least not at a good cost).